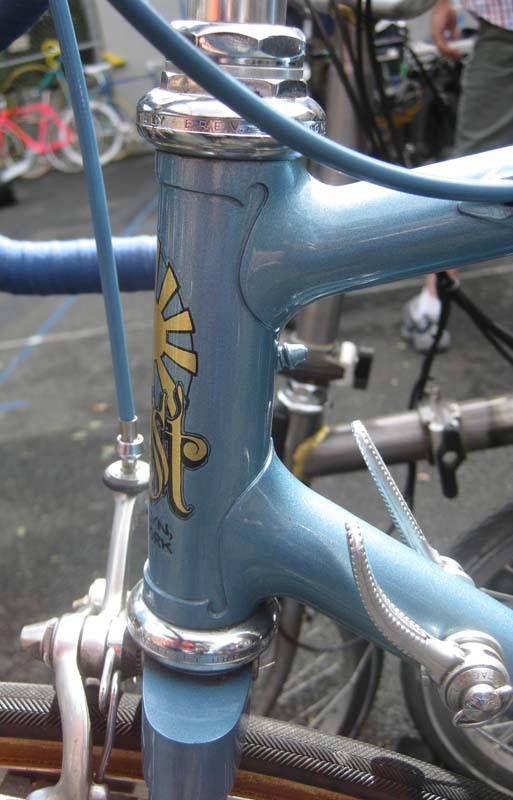 What a beautiful bicycle! 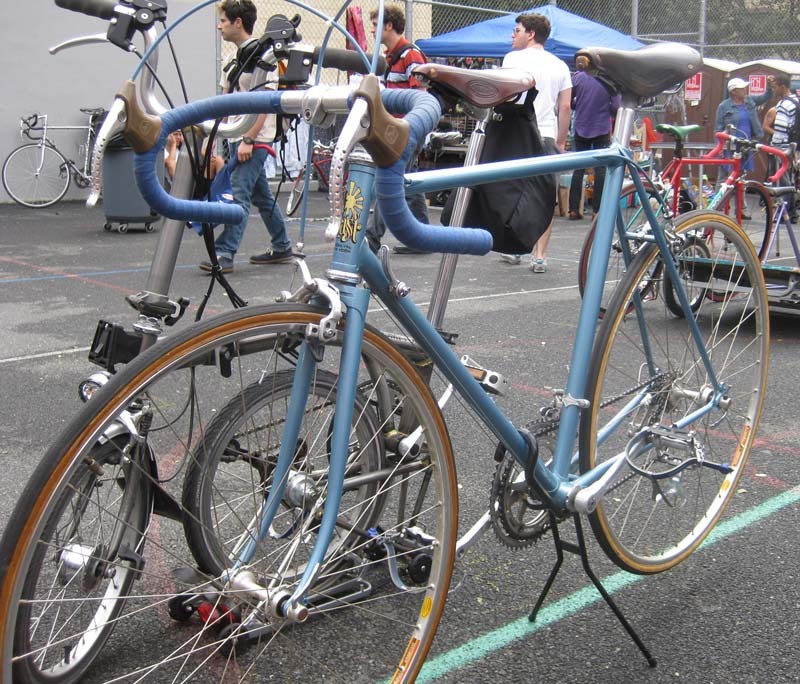 I saw this bike at the NY Bike Jumble, Sept 13th 2009. 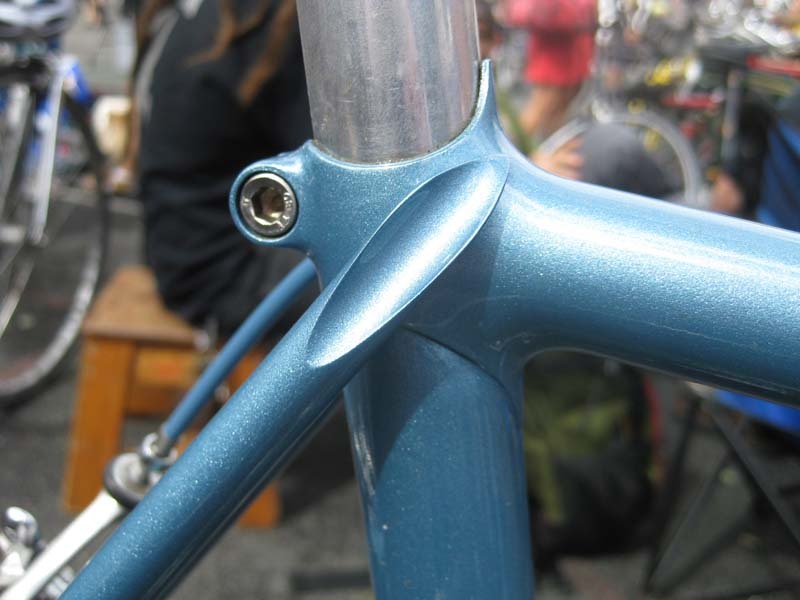 I love the fillet-lug treatments on the head lugs and seat cluster. 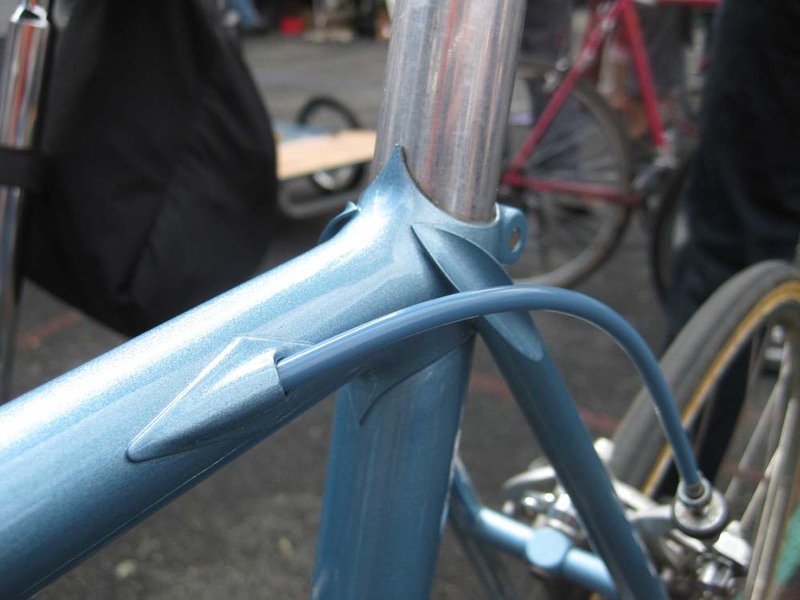 Johnny Coast of Coast Cycles builds bicycles in Brooklyn, NYC. I'm sure y'all know he used to build the Randonneur frames Velo Orange. JC is quite the badass! Yes! and he is a badass.